Sometimes it’s good to look back at things. There are both good times and sad one as well. 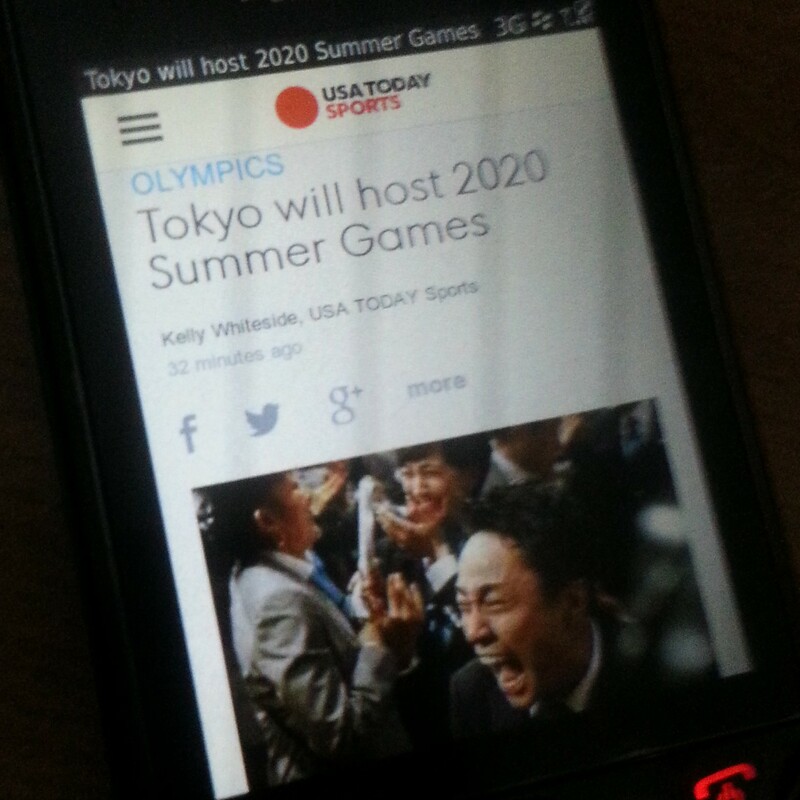 Past events made the ‘today’s’ us. For some reason I thought of these after I finished my final exam, as if my childhood memories are hitting on the play button by itself. Looking back from now, sometimes I wonder what I’ll be right now had I chosen a different route in some point of life back then. All I know was that I’m very thankful to be able to discover Cool Japan, everything that is cool about Japanese culture, both the traditional and the modern subculture one. It really had an important impact in my life. Today’s topic for my Cool Japan series will be card games. I remembered the first time I came across Yu-Gi-Oh when I was about 7. Had a blast, tons of fun. 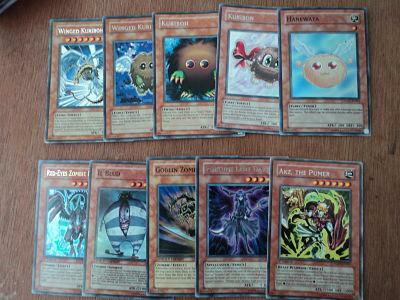 I played the Yu-Gi- Oh card games with lot of people and managed to make many good friends with fellow duelist. Well it all started as mentioned in Cool Japan 1. But I’m not too sure if there’s a definite answer to this question. There are a lot of reason to it. When I think about it, maybe it’s because of the cuteness or ‘KAWAII’ factor! Japan seemed to have given me this impression and I don’t see these in my hometown ^^ Probably that makes Japan an attractive country. Continuing from where I stopped earlier in Cool Japan 1, I was talking about how Japan is considered cool and how it gave many of us great childhood. 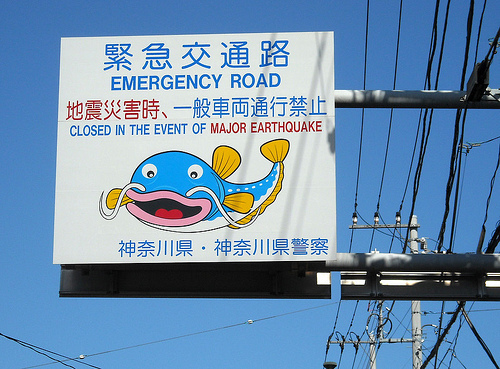 So today’s topic will be Pokemon. I’m sure Pokemon gave many of us great childhood. What started of as a gameboy game in the late 90s became a global hit. Do you guys collect the Tomy Pokemon figurines? I used to collect them as a kid and still have a big box of it with me today. 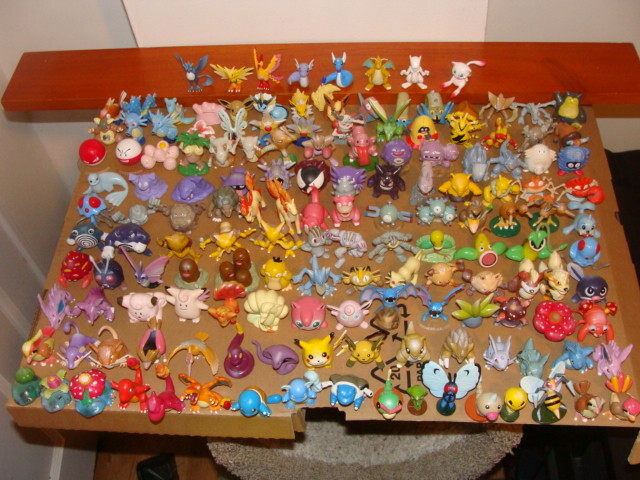 It sure brings back a lot of memories ^^ I used to bring these figurines to school. Sometimes I would exchange it with friends. One time when I was playing a Tentacool and Gold Duck figurine with my friend under the desk during class, the teacher came and took them away. These days I don’t really collect their figurines or play the video games anymore. 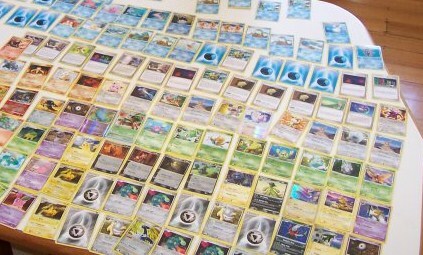 However when I looked back at the journey of the Anime and figurines craze, I can proudly say Pokemon played a big role in it 🙂 I’m pretty sure the same goes to you guys, right? Throughout the 1st season of Pokemon Anime, I saw lot of touching scenes. Not sure to call them touching or sad because some may think otherwise. It really has a great emotional impact. 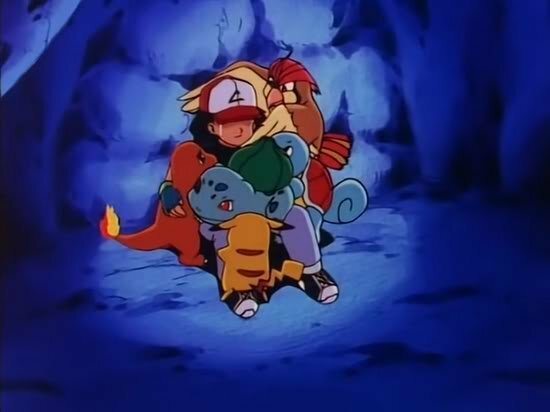 One of it was when Ash was trapped in a cold place alone with his Pokemons. Haven’t seen the show for ages but somehow still remembers it. 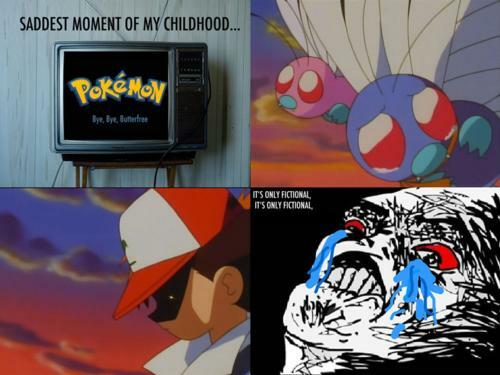 Another sad scene that I remembered is this episode called “Bye Bye Butterfree”. It was sad to see Ash letting it go. 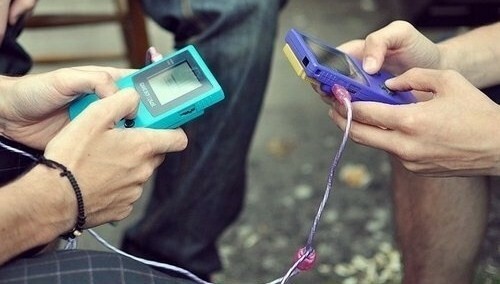 Of course there were also lot of Gameboy battle going on in classes using the cable which is very outdated today. Kids today won’t see those stuff anymore and they probably don’t know those kindof joy and fun. Japan has always beeen cool for me, I’m sure the same goes to all of you. Speaking of Japan, what kind of images came to your mind?. For me I can easily imagine a cool futuristic scene with robots and cities glowing in colourful neon lights with peoples in all sorts of fashionable clothing. 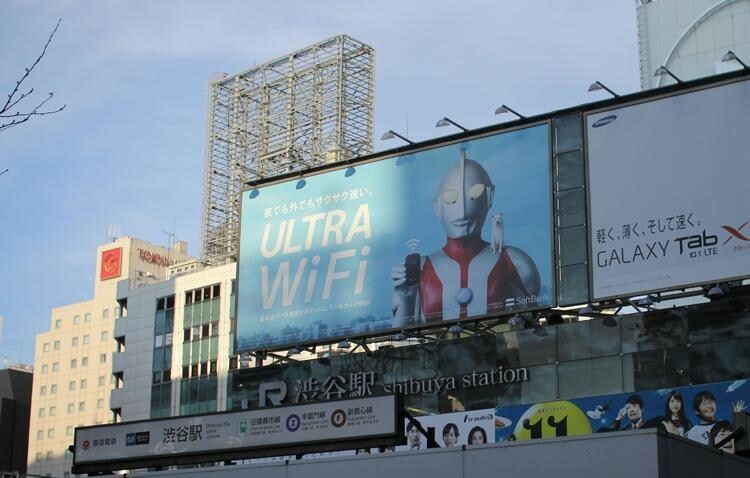 Popular world-known characters like Ultraman, Hello Kitty, Doraemon, etc. are all originated from Japan. The coolness of Japan had always thrilled the world. That’s why I called it Cool Japan. And the phrase ‘Cool Japan’ is not new and has been around since Japan became a hit when it introduces many of it’s cool stuff. Have been in love with Japanese cultures since a very young age. Love it for a lot of reasons. Still remember how I first fell in love with it 🙂 I saw this awesome travelling channel showing scenes from Tokyo! 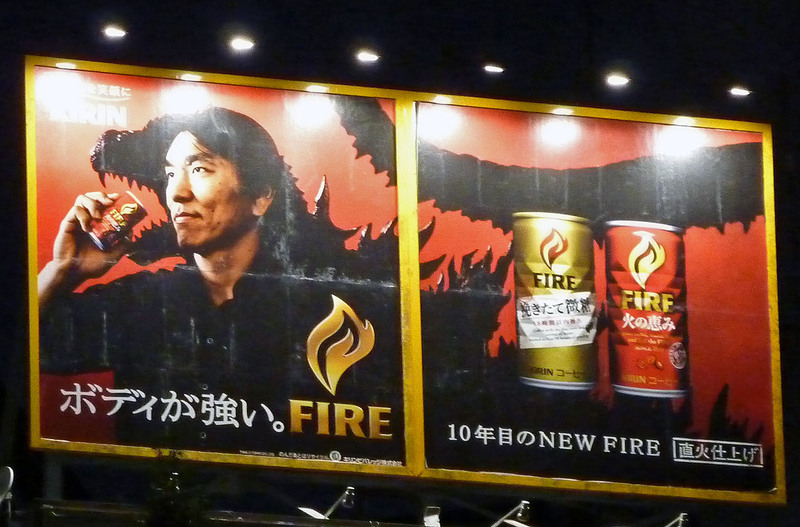 A lot of giant billboards with pictures of gundam figures. LED screen showing GODZILLA. 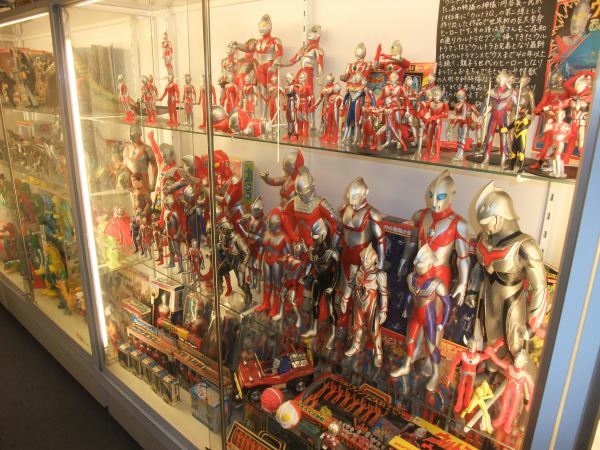 Shops selling ULTRAMAN figurines. It sure was any child’s heaven! Loving Japanese culture had lead me to many good things 🙂 In primary school, I met a friend who’s also into these things. We love everything about Japan but we are crazy about the games and animes more. We became friends up till now because of our similar interest. 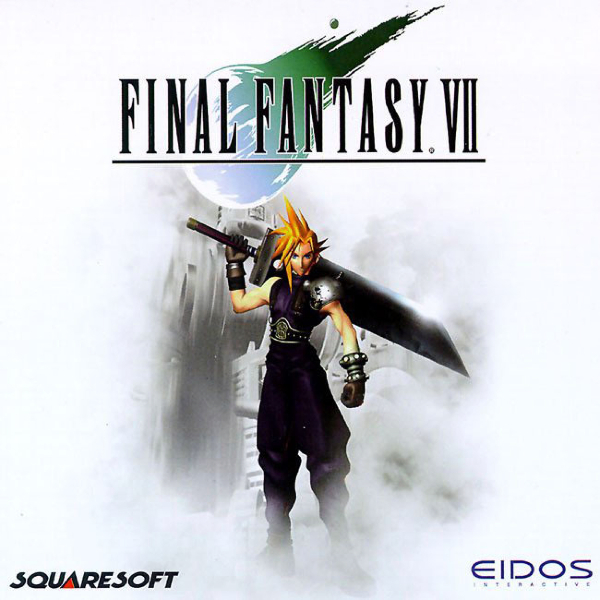 One of our favourite games that got us connected was no other than the awesome Final Fantasy VII. Back to what I was saying earlier, the figurines were awesome too. Especially the details. Any kid who sees it wouldn’t resist that temptation. They were carefully painted and has one of the finest qualities among any other toys. Something any kid would give up their candies for. Back then, there were no much access to animes. No Animax channel means nothing much to watch. 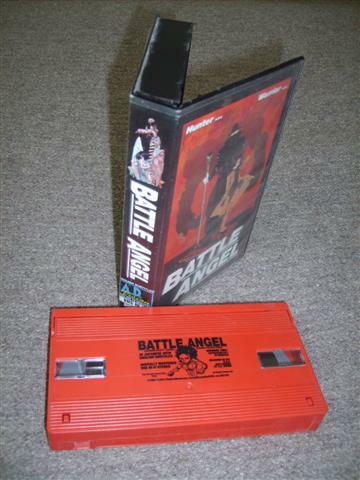 Even if there were, mostly they are sold in the form of VHS tapes. Quite expensive to buy. So have to watch animes mostly on weekends only on TV. 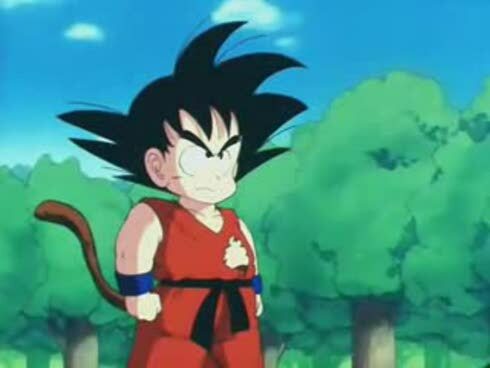 Watched Dragon Ball most of the time and it was fun! Didn’t really completed the whole series. Missed a few episodes here and there. Many years later I watched it again when it’s rerun on TV again. I even bought the whole complete DVD set later on.